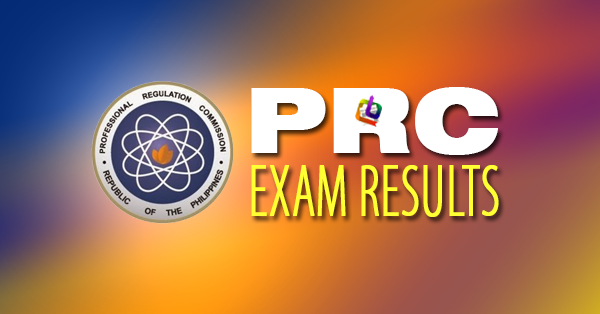 The results of the Dentist Board Exam (written) held in December 2017 have been released by the PRC. View the complete list of passers here. The Professional Regulation Commission (PRC) announced Friday that 762 out of 1,484 passed the theoretical phase of the Dentist Licensure Examination given by the Board of Dentistry in Manila this December 2017. The successful examinees who passed the theoretical phase are advised to pay their practical examination fee of P400 at PRC. Application for practical examination will be on December 12 - 22, 2017, the PRC added.